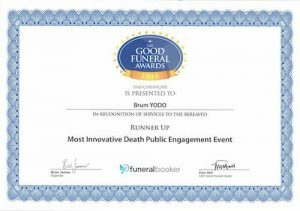 We are delighted that our inaugral festival ‘A Matter of Life and Death’ was awarded a 2017 Good Funeral Award for the ‘Best Public Engagement’ event. 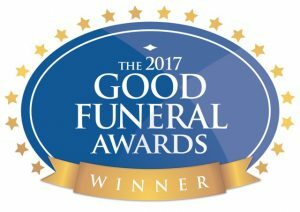 Thank you to everyone that nominated us! 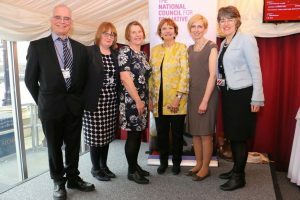 Joint winner in February 2017 in the Dying Matters Awareness Initiative of the Year Category at the NCPC 25th Anniversary Awards held at the House of Lords.